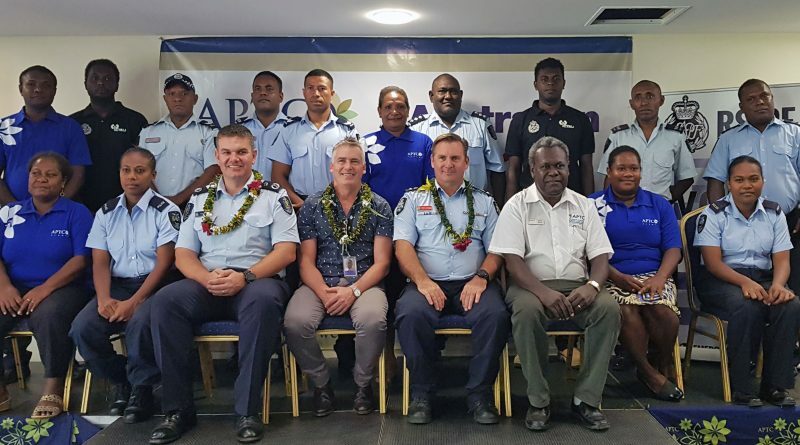 Nineteen officers of the Royal Solomon Islands Police Force celebrated their successful completion of the International Training and Assessment Course delivered by the Australia Pacific Training Coalition. 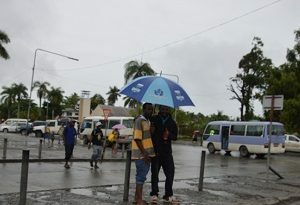 They graduated on the 11th of September in Honiara, where the officers received their ITAC certificates. ITAC is a Training of Trainers program designed by the Australian Government to meet global demand for skilled trainers. 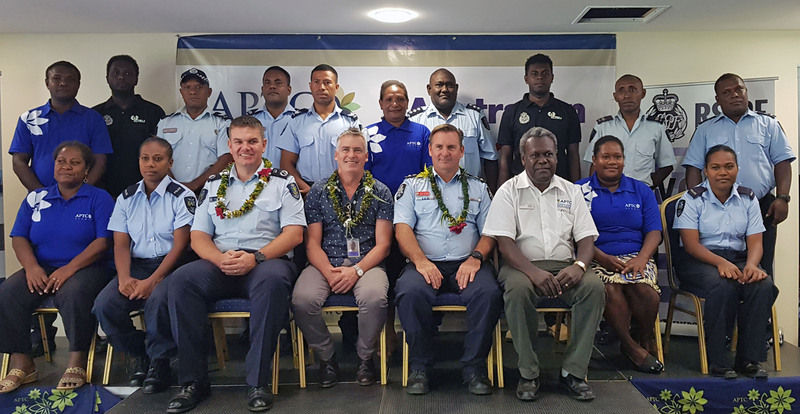 APTC delivered the program as part of the Australian Federal Police and Solomon Islands Police Development Program to upgrade the skills of RSIPF staff who have training responsibilities so that training initiatives are consistent and meet objectives. As Australia’s major investment in TVET in the Pacific region, APTC’s goal is to contribute towards a more skilled, inclusive and productive workforce to enhance Pacific prosperity. While delivering the keynote address, the Acting-Australian High Commissioner to Solomon Islands, Mr. Michael Hassett, congratulated the new graduates on their achievements. Highlighting Australia’s support through the Solomon Islands Police Development Program, Mr. Hassett acknowledged the efforts of APTC and RSIPF in strengthening their partnership through the delivery of ITAC. This follows on from APTC’s previous collaboration with RSIPF on the delivery of Certificate IV in Leadership and Management to RSIPF employees. 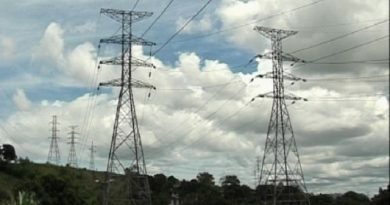 He reaffirmed the Australian Government’s commitment through programs like APTC and Skills for Economic Growth, towards delivering skills training to meet labor market demands in the region. Since its establishment in 2007, APTC has graduated around 13,000 Pacific Islanders across a wide range of vocational careers. This includes more than 1,500 Solomon Islands nationals of whom more than 630 are women.